One of Samsung’s first flagships of 2015, the Galaxy S6 edge (32GB) can now be yours for just $549.99 thanks to a deal over at eBay. This is the 32GB version of the smartphone and comes unlocked, although it’s originally from AT&T. This here is the manufacturer refurbished version of the Galaxy S6 edge, which explains the low cost of the handset. The smartphone usually retails for $650+ off contract or unlocked, so this is a decent amount of savings on a flagship level offering. And since the handset is coming directly from the manufacturer, you can be assured that it will be in brand new condition. 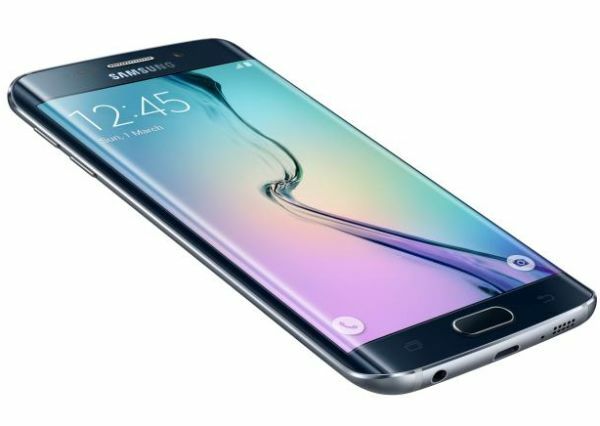 With Samsung looking to release the Galaxy S6 edge+ over the coming days, expect the pricing of the current Galaxy S6 flagships to come down drastically over the coming weeks. For now though, this deal on the Galaxy S6 edge is as good as you can find anywhere online. Head over to the eBay link below for more details.